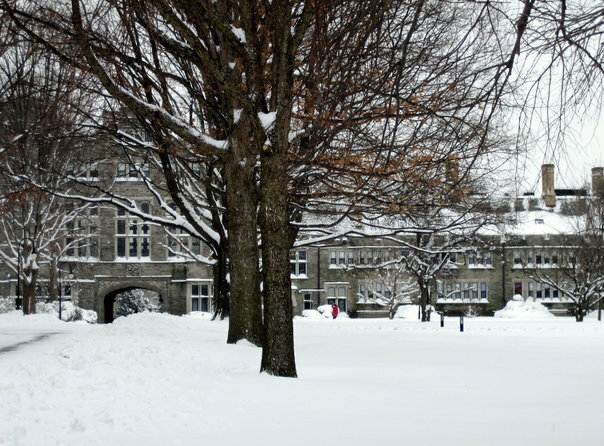 Colleges look medieval partly because of envy, industrialism, and ... racism. It is perhaps the most important job of your career. 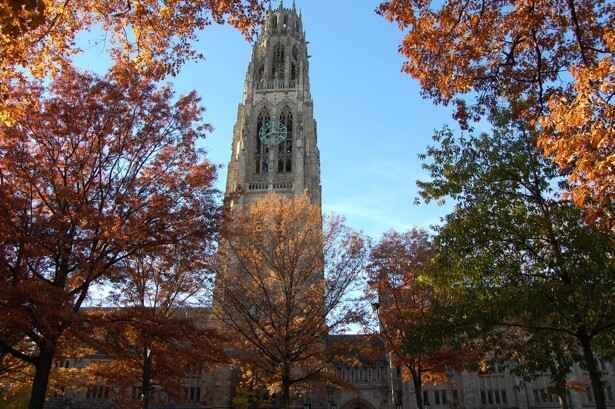 You, a successful architect, have been selected by a rich donor to build a new tower here, on your alma mater’s campus, at Yale. The tower, Gothic in style, named “Harkness,” must look archaic, timeless. 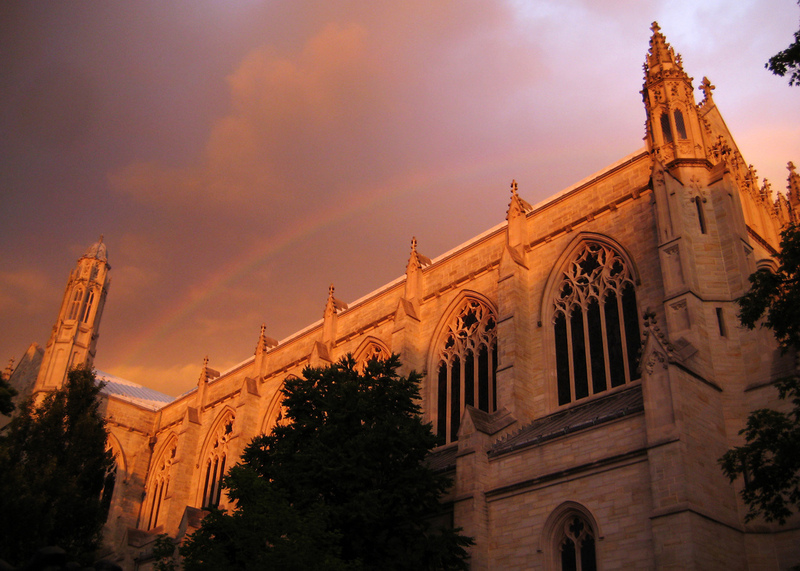 It is 216 feet tall, one foot for every year since Yale’s founding. You could be building history…except that the tower does not look nearly old enough. But American schools didn’t always look this way. 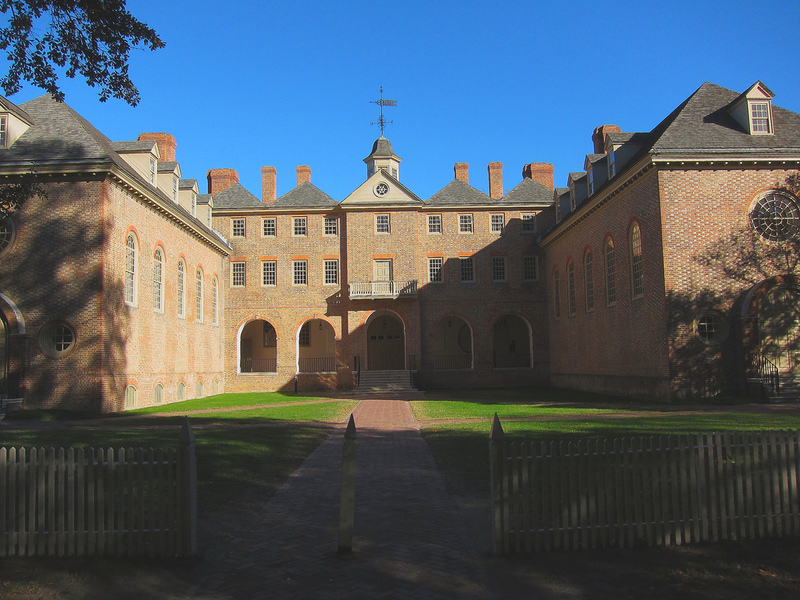 A little more than a century ago, there was no cachet in being an “old college,” and there was little cachet, too, in having the old architecture to match it. But a combination of forces—some cultural, some economic—transformed the appearance of American institutions, and made the modern-day college campus take its contemporary appearance and mythology. So the “old” came to be treasured. But why the Gothic? Even as buildings began to aspire to something “Gothic,” then, it was a decidedly ahistorical “Gothic.” Architects of the 12th and 13th century tried to solve an engineering problem: how to make a structure as tall as possible while minimizing load on the walls. They developed stained glass windows and flying buttresses as a way to build to these heights, then accented it with spires, pointed arches, and decorated portal programs. “What Gothic meant changed depending on the time,” Johanna Seasonwein, a fellow at Princeton University Art Museum, told me. When Victorians emulated Gothic, they did it sloppily, mixing styles and idioms. “Something Islamic, something Byzantine,” might get thrown in there, says Seasonwein. This was the Victorian Gothic of the 1860s and ‘70s: a mishmash. And money has something to do with the Gothic revival too. Between the 1890s and the 1920s, too, industrialists began supporting American higher education with gargantuan donations. 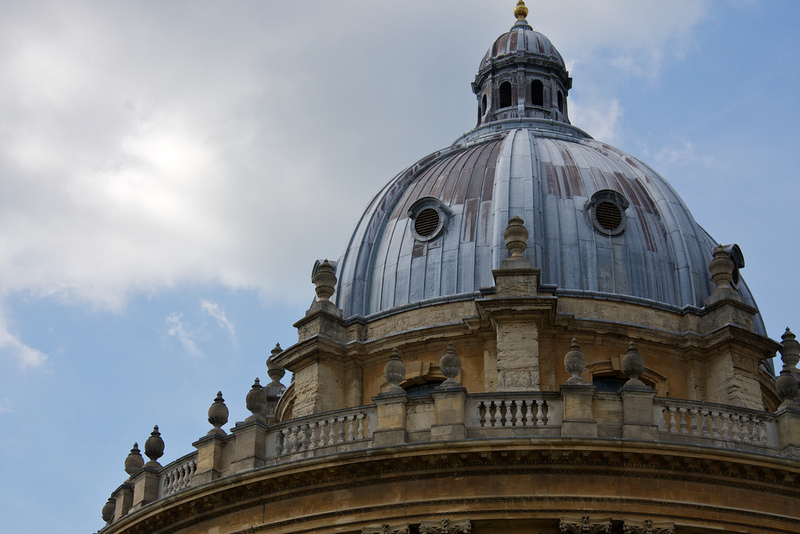 While this philanthropy allowed older colleges to cop Oxford-Cambridge, it also allowed new colleges to build entire campuses in the Gothic style. 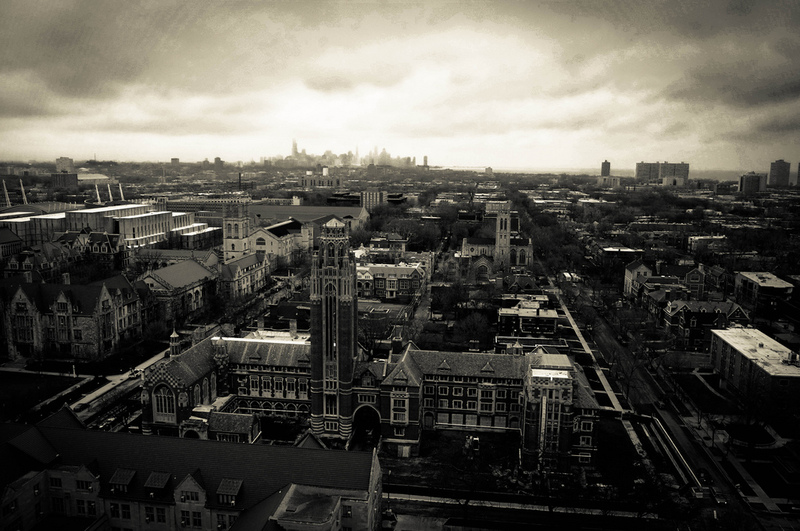 “The newer the campus was,” writes Thelin, “the older it appeared to be.” The University of Chicago, for instance, bolstered by local support and $35 million donation from John D. Rockefeller (more than $900 million in 2013 dollars), fashioned a maze of towers, gargoyles and buttresses out of nothing in the city’s south side. Rockefeller’s vision was that the campus was “designed in toto,” says Seasonwein.